Nobody should suffer the loss of a loved one because of the carelessness, recklessness, or intentional misconduct of another. Drivers know they’re not supposed to drink and drive, and they must follow the rules of the road. Manufacturers understand that safety must come before profits. Doctors know that medical mistakes can kill. Lives are meant to be lived, not cut short. Families are meant to be enjoyed, with everyone working and playing together. Survivors should not have to cope or learn how to survive because someone was wrongfully killed. Wrongful death cases in civil court do not require any showing of criminal intent. If a person or a business failed their duty of care to another and that failure caused a death, the individual or business should pay. At Yeboah Law Group, P.A., we recognize how crushing a wrongful death can be. We understand the emotional pain and suffering of family members and that the loss of support of the deceased will be sorely missed. Our Fort Lauderdale wrongful death lawyers work with professionals and financial experts to help prove the death was wrongful and the full amount of the harm. In many wrongful death cases, we seek damages in the millions. In wrongful death cases, proving the defendants are responsible can be a challenge for a number of reasons – including because the deceased is not in court to speak for himself/herself. Seeking the guidance of an experienced lawyer from Yeboah Law Group is a smart first step to take, when you have lost your loved one because of a negligent act. Our Miami-Dade wrongful death attorneys understand the complexities of wrongful death claims and how upsetting they are for everyone involved. 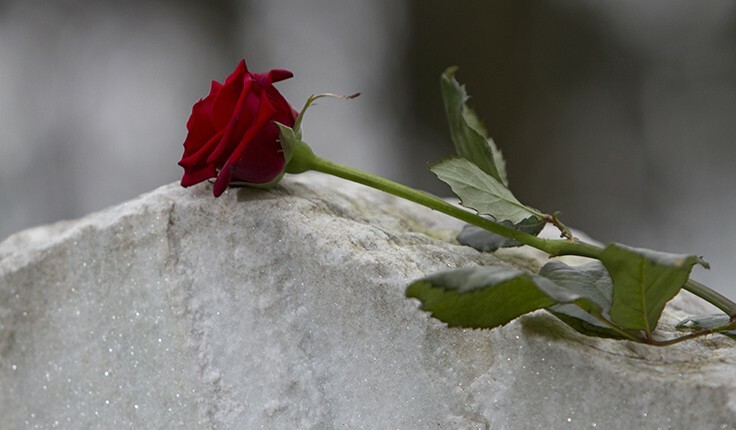 “The value of lost support and services from the date of the decedent’s injury to her or his death, with interest, and future loss of support and services from the date of death and reduced to present value. The loss of the decedent’s companionship and protection and for mental pain and suffering from the date of injury. The lost parental companionship, instruction, and guidance and for mental pain and suffering from the date of injury. Loss of earnings of the deceased from the date of injury to the date of death… [and] Loss of the prospective net accumulations of an estate, which might reasonably have been expected but for the wrongful death. At Yeboah Law Group, we don’t just guess at the figures; we work with financial professionals who know how to properly value your economic losses, so that we can seek a fair and just amount of compensation for you under the law. We understand the grief and trauma each family member goes through when a loved one dies through the fault of another, but time is not always on your side when it comes to filing a claim. Our Fort Lauderdale wrongful death lawyers need to speak with witnesses and have someone inspect the accident site or review the reasons for the death. Too much delay can make gathering the right evidence harder. 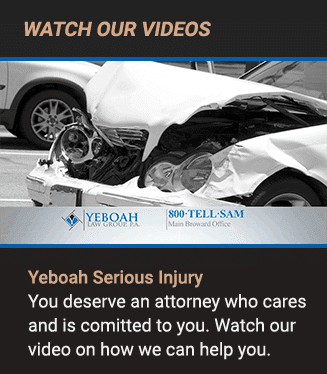 For a free initial consultation, please phone Yeboah Law Group at 1-800-TELL-SAM or complete our contact form. We balance our compassion with aggressive representation against the wrongdoers. Our lawyers take cases on a contingency fee basis – which means we don’t get paid unless the case results in a verdict or settlement.